Happy Friday everyone. Today we are lucky enough to be part of a group from Dallas traveling to Austin to check out the Alamo Drafthouse Theatre. As you know, there will be an Alamo Drafthouse opening up here in Dallas next year, and they want to bring some of us down to show us the workings of the theatre in Austin. Pretty awesome experience, and we're excited to go. We will have a full report next week with all the details of what we learn. 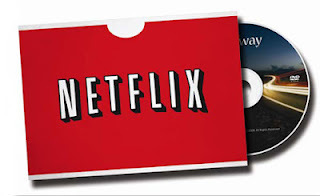 But for now, here are my Netflix Instant picks for this week. 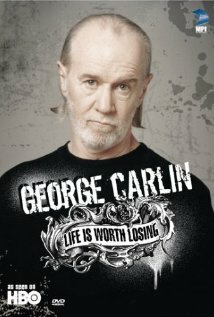 I was lucky enough to see George Carlin live when I was in college. It was such an amazing show which was interrupted by a drunk pulling the fire alarm. The opening of this special is brilliant, and I only wish to even have a fraction of that wit. I saw a handful of these documentaries when they aired on ESPN. 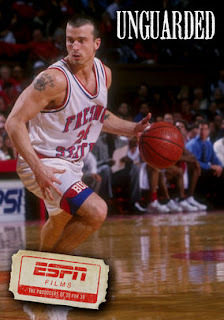 This was one specifically stuck with me because I remember my brothers talking about this player growing up. The subject, Chris Herren, has an incredible and almost unbelievable story. It's almost a story only Hollywood could write. Just the opening scene alone is worth a watch. A man gets so annoyed with how America has become this cesspool of a society he decides to take out the trash. Fair warning, if you can't laugh at the first kill, then this isn't for you.